Browsing the " King Of Europe "
King of Touge – the hills have smoke! Drift: King of Europe returns to Austria! King of Europe: L’Anneau du Rhin sets the stage for Round 2! 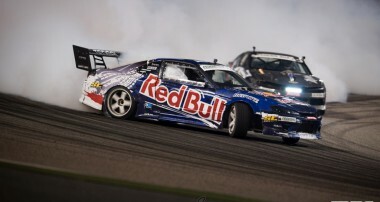 Drift: Local drivers impress at Federal Tyres King of Nations in Thailand!